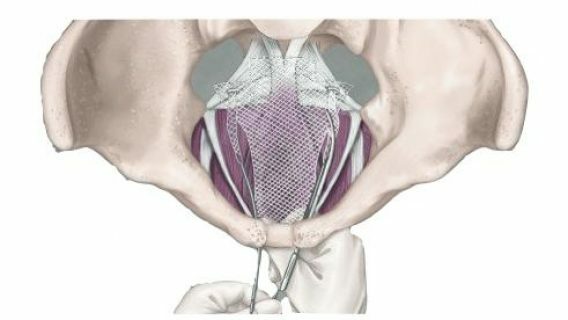 A woman awarded $35 million after suffering severe injuries from Johnson & Johnson’s Prolift transvaginal mesh is ‘satisfied’ by a federal judge’s revised verdict of $20 million, her attorney told DrugWatch. 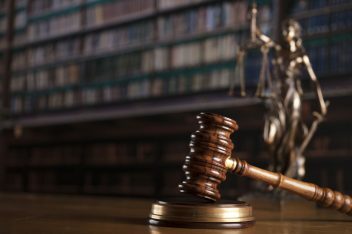 Barbara Kaiser was awarded $10 million in compensatory damages and $25 million in punitive damages by an Indiana federal jury following a more than one-week-long trial on March 8, 2018. U.S. District Judge Philip P. Simon later cut the $25 million punitive damages awarded by an Indiana federal jury to $10 million. 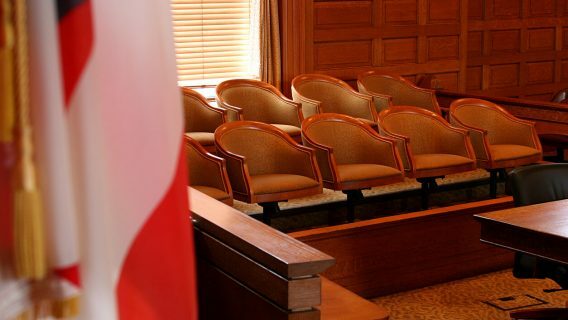 Simon of the U.S. District Court for the Northern District of Indiana ruled that the jury erred in its setting of the amount of punitive damages. Punitive damages are used to punish the wrongdoer or deter them from future wrongdoing. But Simon said the jury improperly decided the amount based on a percentage of J&J’s total net worth ($70 billion) rather than the company’s profits on the Prolift device specific to its Indiana sales of $150,000. In other words, the $25 million awarded in punitive damages to Kaiser was 166 times the relevant profits earned by J&J and Ethicon on its Prolift mesh sold in a single state. The judge ruled instead that the award be set at $10 million, giving Kaiser a sum of $20 million in total damages. An attorney for Kaiser, Thomas O. Plouff, said Simon acted within his discretion in reducing the punitive damages. Remittitur is a legal term that simply means a ruling by a judge that lowers an excessive verdict – or amount of damages granted by a jury in a civil case. “We are satisfied with the final judgment,” Plouff concluded. Thousands of Mesh Lawsuits Pending in U.S.
Kaiser was one of thousands of injured women who sued J&J and its subsidiary Ethicon over its transvaginal mesh implant sold under the brand name Prolift. 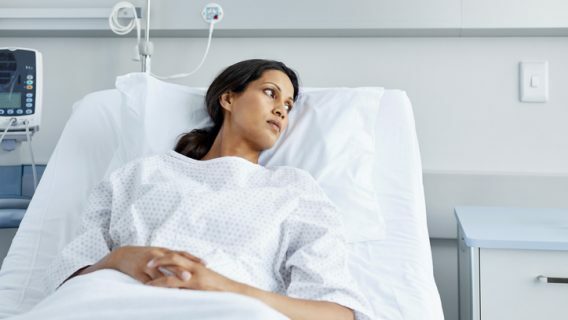 She suffered from severe pain in the vaginal area and permanent injury that required corrective surgery after her doctor implanted her with the mesh device. 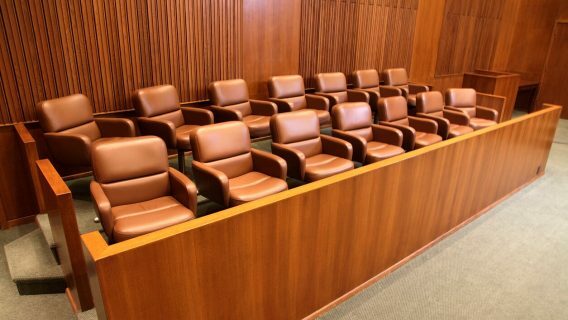 The jury returned the $35 million verdict after it decided that J&J and Ethicon manufactured a defective product and then failed to adequately warn patients and doctors about its risks. Thousands of mesh lawsuits filed by injured women across the U.S. are still pending against J&J and Ethicon. Plouff, T. (2018, September 14). Email interview.